I really like ginger and carrots so I wanted to share this recipe for a healthy carrot ginger salad dressing. Renee of the Untrained Housewife website created the recipe and provides clear directions. 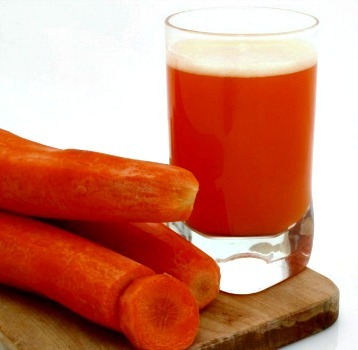 It’s a combination of raw carrots, raw ginger, apple cider vinegar, and other wonderful ingredients. Renee also provides a substitution if you want a Vegan version of this salad dressing. Click on the Raw Probiotic Creamy Carrot Ginger Salad Dressing Recipe link below to see Renee’s recipe.